The IOC has announced plans to stage a four-party meeting in Lausanne on Saturday to discuss joint proposals made by South and North Korea regarding their participation at the PyeongChang Winter Olympics. The International Olympic Committee (IOC) will host the meeting in Switzerland, which will be attended by representatives of the PyeongChang 2018 Organizing Committee, as well as delegations from the national Olympic committees of the two Koreas. 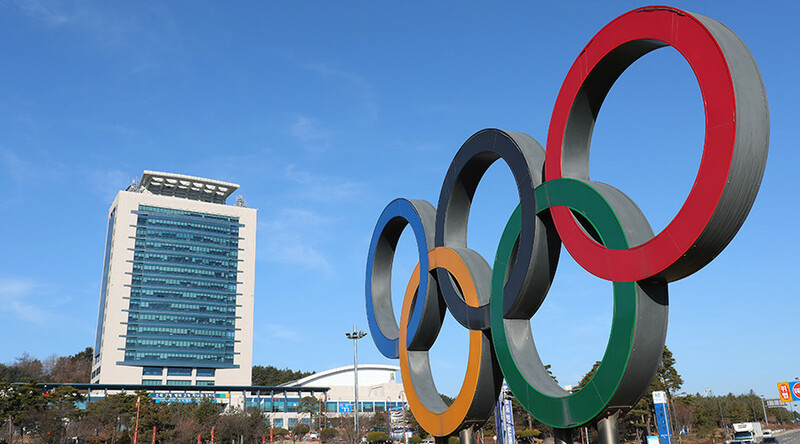 High-ranking government officials and IOC members from both countries will also be present in Lausanne to elaborate on decisions regarding the format of North Korea’s participation, as they missed the deadline for Olympic registration. 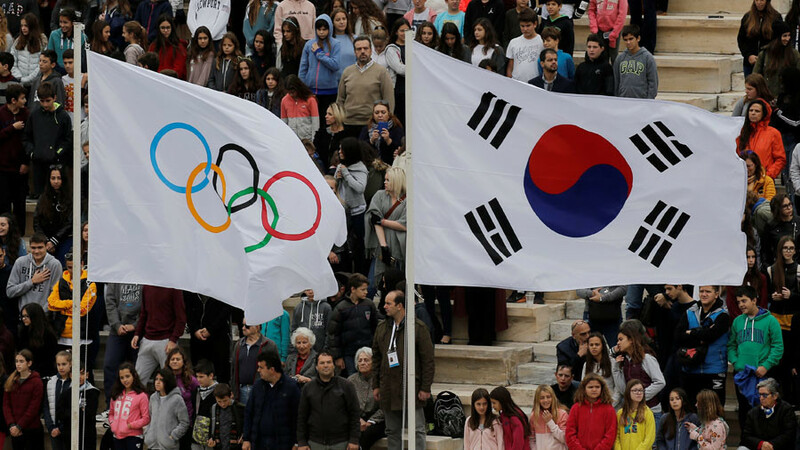 “I warmly welcome the joint proposals by the governments of the ROK (Republic of Korea) and DPRK (Democratic People’s Republic of Korea) which have been applauded by so many other governments worldwide,” IOC President Thomas Bach said. Last week, North Korea agreed to send a national delegation to next month’s Winter Olympics following high-level talks, held between the two countries for the first time in two years. 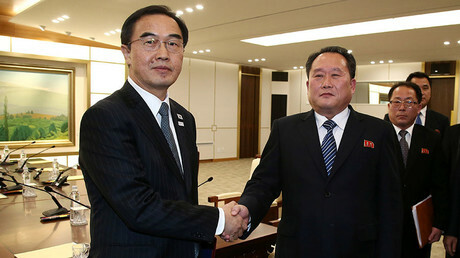 During the second round of talks conducted on Monday in the border village of Panmunjom, the parties continued working out details of North Korean Olympic entry, understood to be an attempt to ease tensions between the two nations. The countries agreed that a top North Korean arts troupe, known as the Samjiyon Band, will give rare performances in South Korea during the Winter Games. The musical group, comprising 80 orchestra members and 60 singers and dancers, will play well-known folk songs from both Koreas, reflecting the idea of reunification. 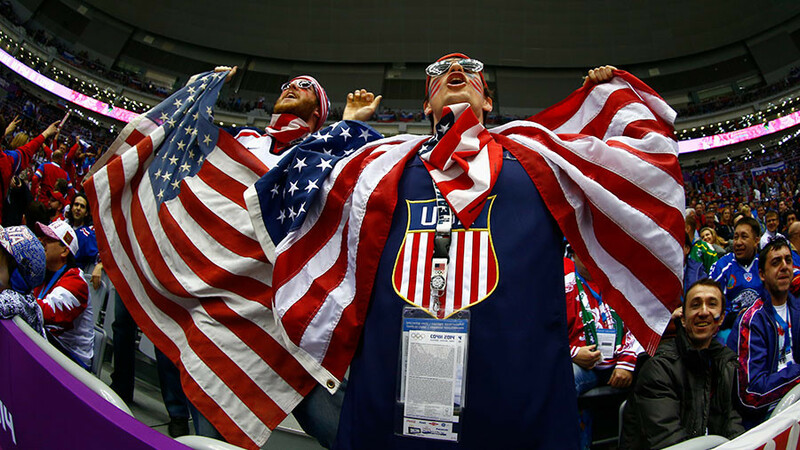 The two sides also discussed the possibility of conducting a joint march under a unified flag during the PyeongChang 2018 opening ceremony. South Korean Sports Ministry spokesman Hwang Seong Un said the two countries are planning to form a joint women's ice hockey team. If the proposal is approved by the IOC, it will be the first ever unified Korean team to participate in an Olympic Games since Korea was divided. Despite efforts to strengthen ties between the countries, a recent survey showed that 70 percent of South Korean residents opposed the idea of forming a joint team with their neighbors. 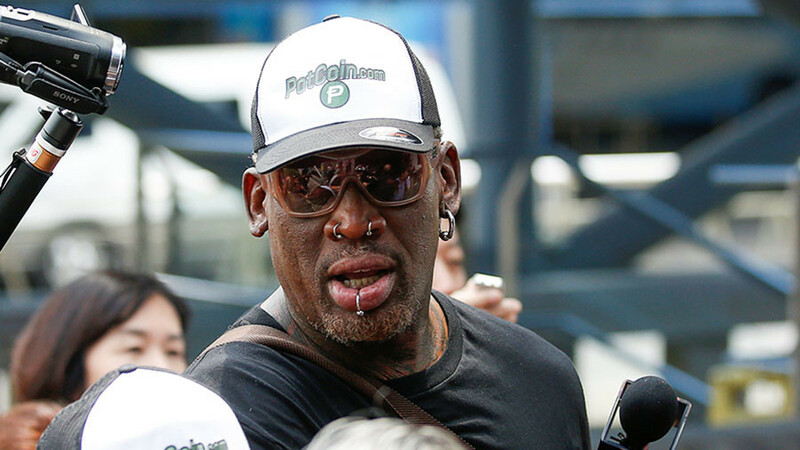 More than 80 percent, however, were in favor of North Korea’s participation at the upcoming Olympics. 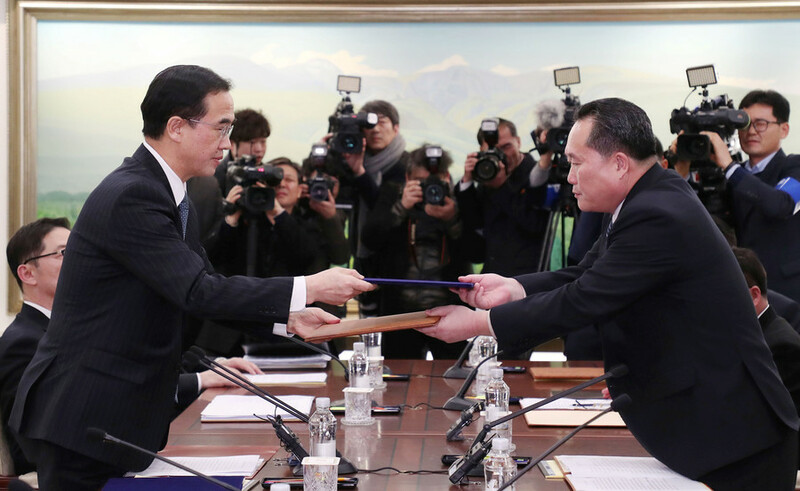 The negotiations between the two nations marked a significant breakthrough in their strained relations, which drastically escalated after recent missile tests conducted by North Korea. The country’s nuclear program has raised serious concerns about security at PyeongChang, with the US even considering a boycott.